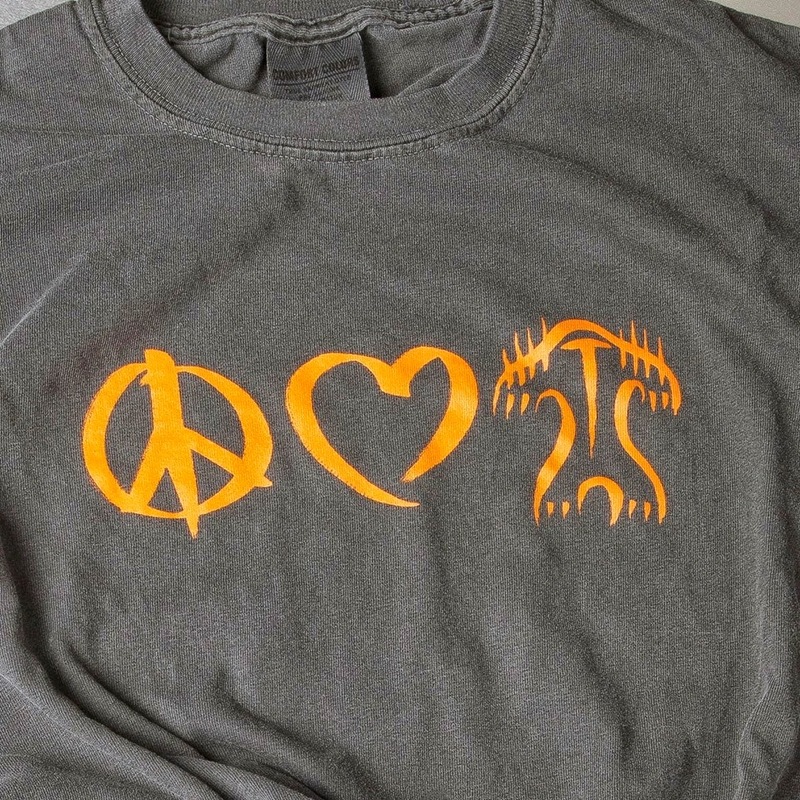 For the Month of May, Bigfoot Research News will be featuring David Hall's Treeknocker T-shirts! Every month we will have something different put up on the site. There will be a blog post done on the item and then you will have a picture with a link to your site posted in the sidebar of the blog. So if you would like to have something featured on Bigfoot Research News, contact me for details. Artists, Authors, Ect!